In today’s commercial environment, failure to recover mission critical data quickly and efficiently is a huge risk to your organisation. 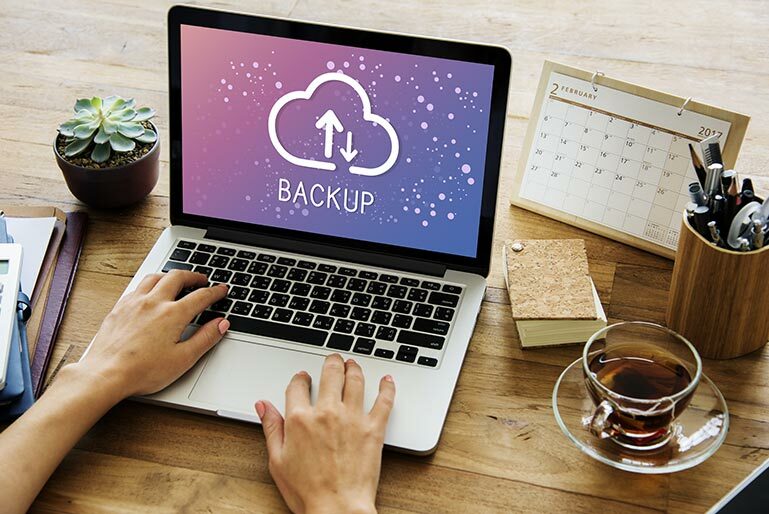 As such, an online backup solution should be an essential part of any business continuity and disaster planning to ensure your data is safe and secure. nxcoms can help you develop and implement online data backup using a fast and secure cloud-based platform. This provides complete peace of mind that should the worst happen, and you experience an IT system failure, all data is safely backed up to an off-site data centre. We will ensure all your vital business data – such as applications, emails, files, office documents and customer data – is encrypted and held in UK or European data centres according to your exact requirements. Our managed cloud backup service means we monitor and maintain your solution, so data is always uploaded and protected the way you want and need. Our online backup solutions can be automated with scheduled uploads or run live in real-time. Data can also be replicated on an onsite server for added peace of mind. All uploads and changes to your data are handled at block level. This ensures you can avoid having to send large amounts of data, requiring reduced bandwidth and faster data transfer. Gain rapid access to your backed-up data from anywhere. This means whatever your situation or the circumstances of an IT failure, you can be quickly up and running. We will ensure your data is protected with 256-bit AES encryption and stored safely in a secure and resilient data centre. Only you have the encryption key, so no one else can access and read the information.